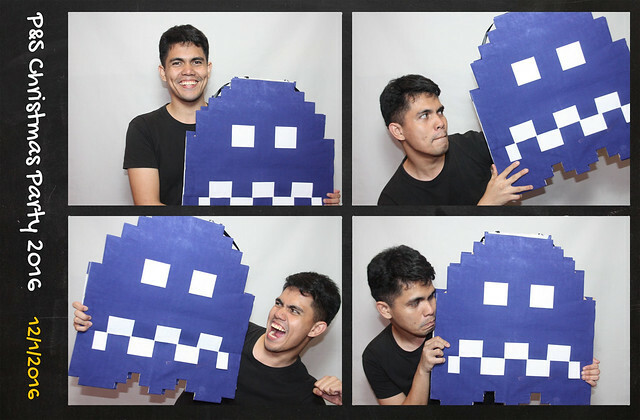 Photo magnet photo booth is an add-on package that comes with a magnetic pad that adheres with the final printout. You can stick your photo magnet prints to any metallic surface like refrigerators. The photo magnet package can be booked as a standard or green screen photo booth. We offer the photo magnet package for any print size, from 4R, photo strip, and Polaroid. All photo magnet packages comes with the specific inclusions of the photo booth rental service. If you want to know more about the photo magnet photo booth, please contact us.